Current update as the Senate on Tuesday resolved that the unity of Nigeria is not negotiable, in the face of secessionist agitation in parts of the country. 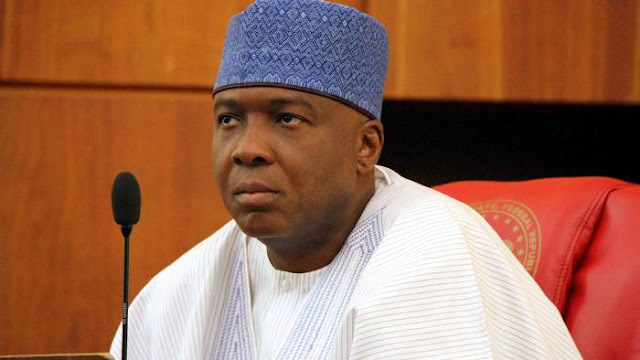 Meanwhile the President of the Senate, Bukola Saraki, after a closed-door session during the day’s plenary, said the lawmakers agreed that the territorial integrity of the country must be protected. Saraki said, “The Senate resolved that Nigeria’s unity is not negotiable and we are all committed to the territorial integrity of our country. “The Senate will use all possible measures to make sure that peace is restored to all parts of Nigeria.